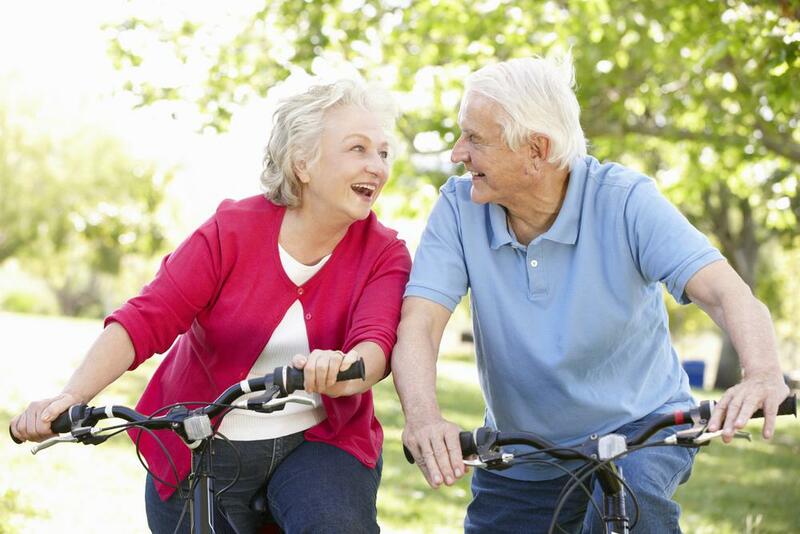 For the month of September, focus on the positive aspects of growing older by celebrating Healthy Aging Month! This national health promotion is designed to broaden awareness of positive aspects of aging and to provide inspiration for adults, ages 50+, to improve their physical, mental, social and financial health. The campaign is developed and produced by Educational Television Network, Inc (ETNET), a non-profit corporation based in Pennsylvania. For further information check out the website at click for details.